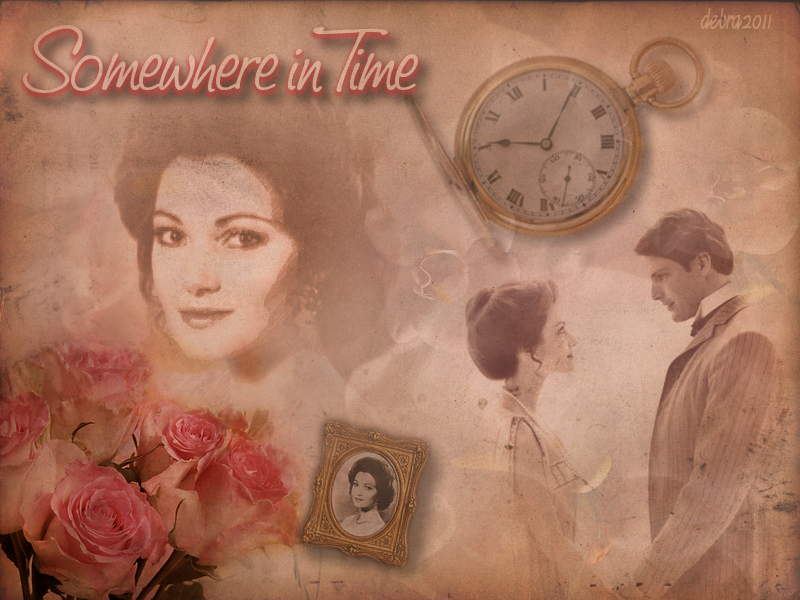 I love Somewhere In Time. Do you know that movie? Starred the heartbreakingly beautiful Jane Seymour and my one and only Superman, Christopher Reeve. If you haven’t seen it, find yourself a copy and watch it. Don’t forget to bring a large hankie. I promise you, you’ll cry your eyes out.